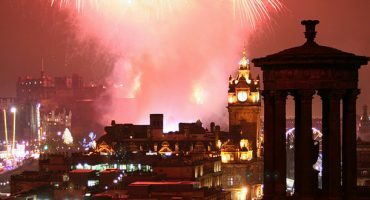 January and February are often seen as the ‘hibernation months’, but it doesn’t have to be this way! If you’re looking for an adventure over winter, this is the perfect time to travel. Generally seen as running until the Easter holidays, the off season is a great time to head off on holiday if you’re hoping to grab a bargain and beat the winter blues. If you can afford to avoid the busy February half term holiday, you could be looking at lower travel costs and discounted accommodation. We run through the best places to travel this winter. Hungary’s capital exudes romance in the winter months. Yes, it can get bitterly cold – but what better excuse to heat up with some hot wine, relax in stunning thermal baths and eat the hearty local cuisine? 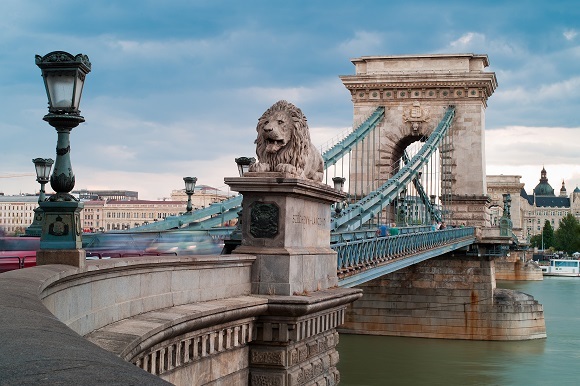 Flights to Budapest see lower prices during the months leading up to Easter, so it’s the perfect time to enjoy a city break surrounded by history, culture and art. Madrid in Summer can be unbearably hot. 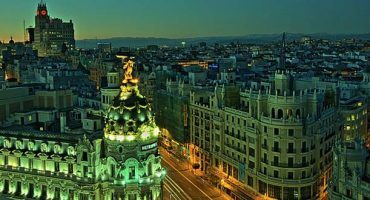 Madrid in winter, however, is crisp, cold and clear – providing the perfect climate in which to explore. Take a walk through the Retiro Park, visit one of the city’s many museums, before heading to the Plaza Mayor to grab a café con leche and people watch to your heart’s content. 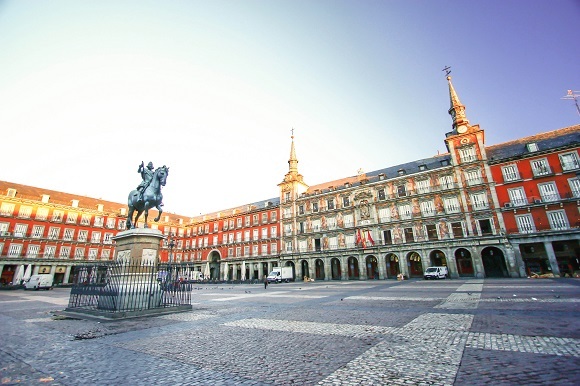 Alternatively, head off the beaten path to discover some of Madrid’s lesser known sights. Dreaming of escaping the winter cold? 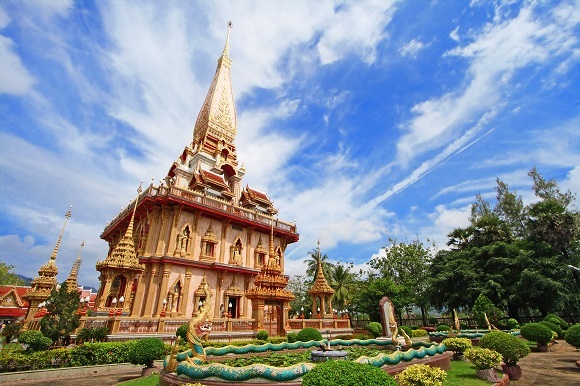 Booking cheap flights to Thailand could be your best bet! Until March, the country enjoys its dry season which means less chance of monsoon rains and more opportunities to sunbathe in 30 degree weather! From colourful and chaotic Bangkok, to the relaxing beaches of islands such as Koh Tao, Koh Samui and Koh Phi Phi, if you want some winter sun Thailand is the place to be. Away from the heat and crowds of Summer, Venice is a dream destination for anyone looking to indulge in some serious culture this winter. 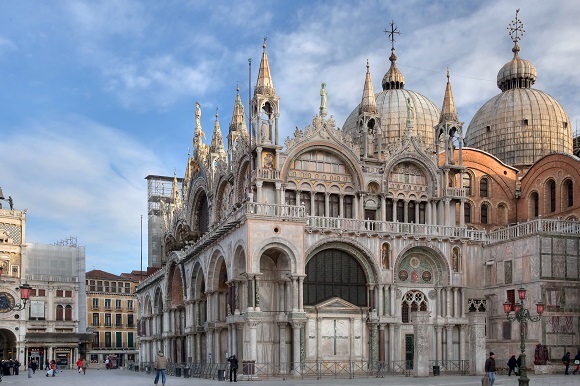 Visit the beautiful Doge’s Palace; get lost in the narrow, atmospheric streets; and marvel at the Grand Canal in all its glory. If you want to see Venice without the queues and crowds, now is the time to go. Give the pricier slopes of the Alps a miss, and head to the south of France for your skiing vacation instead this winter! There’s some great skiing to be had in the Pyrenees, without the crowds and super high prices. 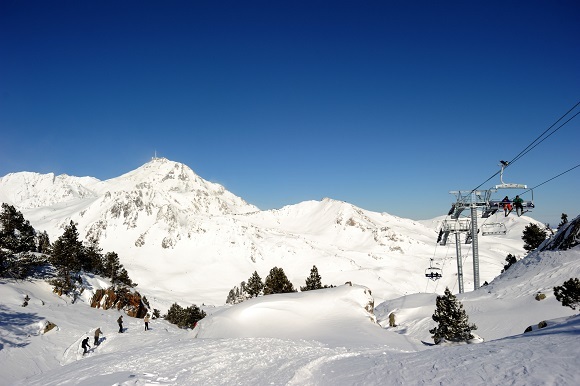 Head to resorts such as Cauterets, Peyragudes and St Lary Soulan and enjoy the ski season until late April. 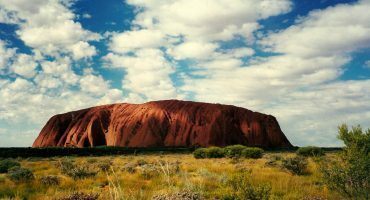 Make the most of the off season and search for cheap flights on liligo.com.